The foundation of any soundly implemented highway project is quality materials, superb engineering, and a forward-looking maintenance strategy. Without these, even new roads can quickly fall into a state of disrepair, causing transportation agencies to shoulder immense costs to preserve their operations. KTC’s Pavements, Materials, Geotechnology, and Infrastructure Assessment group oversees a sweeping research program dedicated to improving the durability, resiliency, and service lives of roadways, highways, and bridges. Currently, researchers are working on numerous projects focused on improving methods of pavement, asphalt, and infrastructure assessment. They are working to identify non-destructive technologies that can be used to model pavement performance and inspect the quality, thickness, and density of pavement. The development of guidance for pavement design is currently underway, which will help to improve road construction practices throughout the Commonwealth of Kentucky. Ongoing research concerning environmental assessment includes projects that determine best practices for recycling and reclaiming asphalt pavements and lining steeply sloped channel banks. 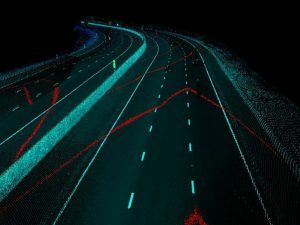 The group has been at the forefront of the movement to leverage new and emerging technologies, such as LiDAR and Ground Penetrating Radar (GPR). On behalf of the Kentucky Transportation Cabinet, the group has undertaken many projects that used GPR to inspect bridge decks, pavement condition, and tunnels, and is currently investigating how LiDAR can facilitate highway resurfacing projects and determine bridge clearance heights along busy roadways. The group’s use of test methods such as Ground Penetrating Radar (GPR), Falling Weight Deflectometer (FWD), LiDAR, Pipeline Video and Drone Inspection, and Infrared offer non-destructive methods of diagnosing pavement and structure issues. 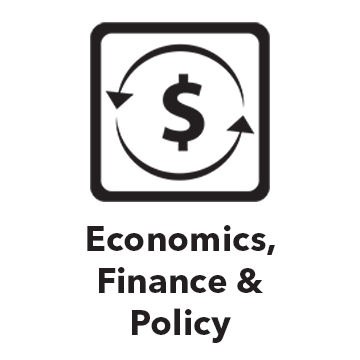 Compared to conventional techniques, these methods require less time to find the solution to the problem and often prove to be more cost-efficient. Because much of the test equipment is vehicle-mounted, gathering data does not disrupt traffic and information is collected in a safer environment. The focus of upcoming research will be on expanding the use of non-destructive technology to evaluate critical and aging infrastructure. Light Detection and Ranging (LiDAR): used for water flow analysis, topographically maps pavement surfaces, measures bridge and overpass heights, inventories current conditions and detects changes in bridge decks and tunnel structures. Ground Penetrating Radar (GPR): maps the subterranean cross-section of pavement, measures the pavement layer thickness, identifies voids and possible areas with low sub-grade strength, and provides guidance on choosing materials that protect against corrosion on bridge decks. Falling Weight Deflectometer (FWD): replaces sample coring as a method to test pavement subgrade in multiple areas along a length of pavement. Video and Drone Inspection: diagnoses issues in pipelines, bridges, or other locations where it is unsafe for workers to inspect. AI/Machine learning: scans stock photos of roadway networks and learns to recognize and pinpoint features such as guardrail and other highway assets. ArcGIS Applications: A secure database that geolocates projects, overpasses and bridges, active landslides, and other historical geologic information. When the user clicks on points on the map, a project information file opens, allowing engineering results to be delivered to the project team quickly and in the field, if needed. So far, KTC has scanned and mapped all I-75 corridor bridges, and KYTC now has access to the resulting Arc GIS database. Researchers will continue to update overpass height information, with plans to scan and map bridges on the I-65 corridor. 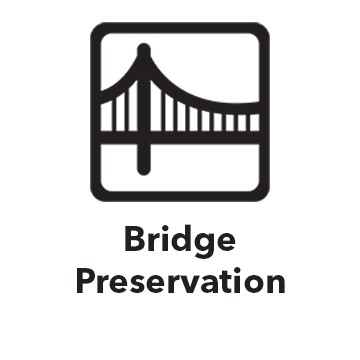 The goal is to eventually scan and map all bridges in the state’s network and to allocate the resources for periodic updates. During wet weather, there are two life-threatening pavement grade issues that can occur on interstates and state highways. The combination of a rainstorm leaving standing water on the roadway, one-quarter inch of pavement rutting, and a motorist traveling over 45 mph can send a vehicle into a dangerous and possibly fatal hydroplane. KTC used LiDAR (Light Detection and Ranging) to characterize and remedy dangerous road conditions on high wet-weather incident pavement sections. The research team first analyzed crash data to pinpoint locations with high numbers of wet weather traffic incidents. LiDAR was used for water flow analysis and to topographically map the pavement surface, giving a clear picture of how water sheds away from the road and follows the path of the rutting. KTC mapped three roadways where 31 crashes had occurred, and the subsequent corrective measures decreased incidents over a six month period. LiDAR is now being used to evaluate other wet weather incident areas throughout the state of Kentucky. 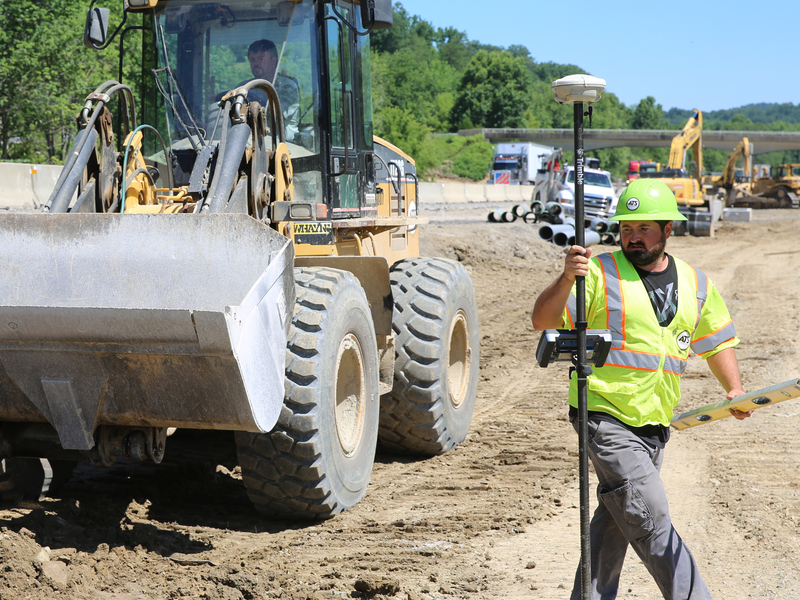 With the advent of survey grade control global positioning systems (GPS), contractors are electing to use this technology as a means of guiding their equipment on the jobsite. 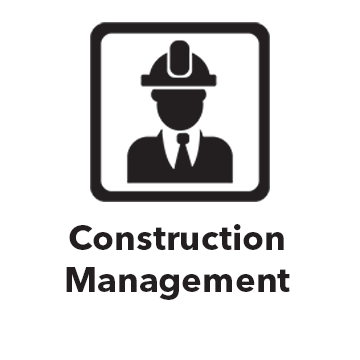 A contractor can save both time and money by incorporating GPS machine control. Using GPS as a means of machine control eliminates grade staking, center line delineation, and also provides the ability to verify quantities automatically. However, not all projects are designed with the proper GPS datum that would allow for the design documents to be carried straight into machine guidance. This project will look at the latest technologies of machine control and identify parameters that could be exercised on all highway projects to permit GPS machine control. KTC was contacted by the Cumberland Gap Tunnel Authority to conduct strength testing on sections of concrete pavement that had settled in the southbound tunnel. The research team showed that pavement sub-grade strength was less in the suspect areas than in the surrounding pavement. The temporary fix was to contract out the placement of expansive foam beneath the pavement. Although the foam raised pavement elevation back to normal, it offered no real gain in subgrade strength. KTC then surveyed the tunnel with Ground Penetrating Radar (GPR) to determine the size and location of pavement voids. 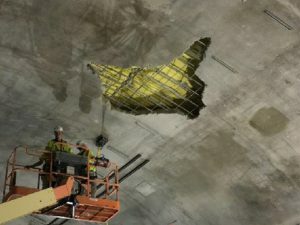 The testing found voids in both the northbound and southbound tunnels. GPR cross-section maps proved valuable when compared alongside geology elevation views. KTC was able to characterize the cause of voids and pavement deterioration and offered recommendations for moving forward with rehabilitation work. KTC merged several existing GIS databases to act as a field data collector for tracking landslides, rockfalls, and other new geotechnical incidents. These event maps record visits to a site and can be used on computer, iPad, or mobile phone, allowing access at the incident location. The Kentucky Historical Incident Database can be accessed online here at this URL address: https://kytranscenter.maps.arcgis.com. Users can click on any incident on the map, and a pop-up window describes the location. Clicking on the “more info” link displays incident reports and photos taken at the location. KYTC’s geotechnical staff benefits from having immediate access to historical information during a site investigation, as well as the ability to record follow-up visits to the site.